Countdown to the Spinbox Holiday Sale starting Black Friday! 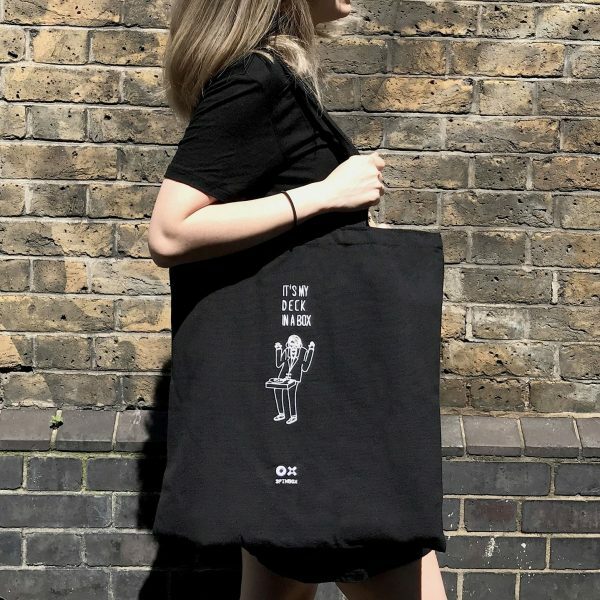 Most of the products are 15% off untl 29/ April/ 2019 ! 1 x Replacement Stylus Record pack will be delivered separately in 2018. 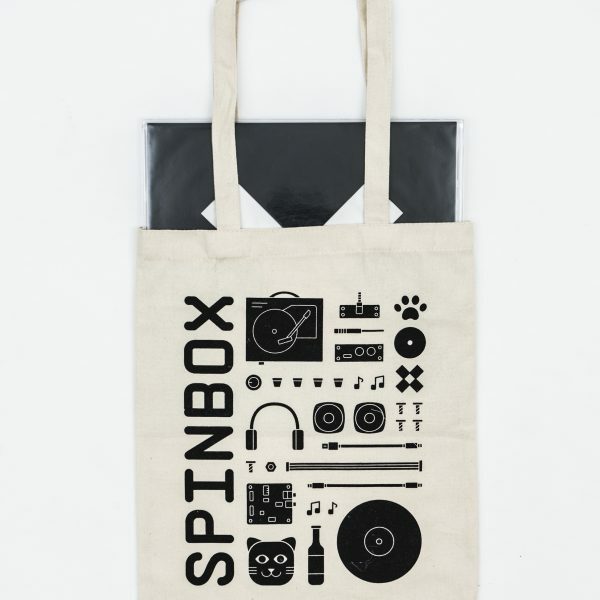 Spinbox exclusive tote bag. You can fit over 10 vinyl records in here! A Simple, Affordable Way To Experience Vinyl. 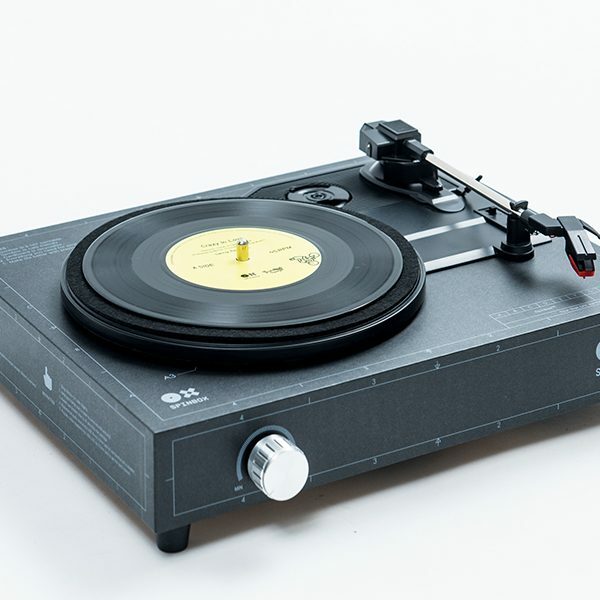 Have you ever wanted a record player but hesitated because it seemed complicated to setup and connect to a speaker system? 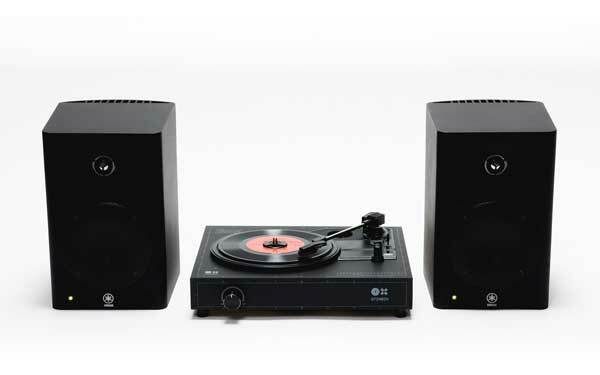 Or perhaps you’ve found that audiophile turntables are too expensive? 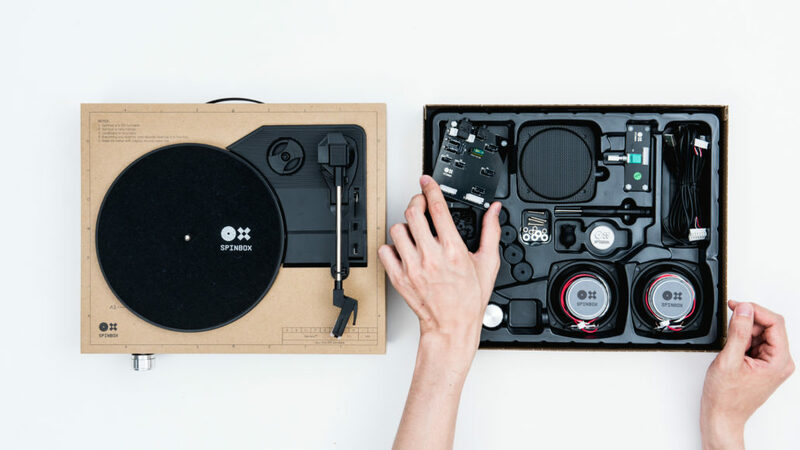 Spinbox is a record player that you assemble yourself! With a built-in amplifier and speakers, this all-in-one design saves you the trouble of having to buy additional specialized equipment. Spinbox is lightweight and easy to carry. All you need is a portable charger and you can connect your own speakers. 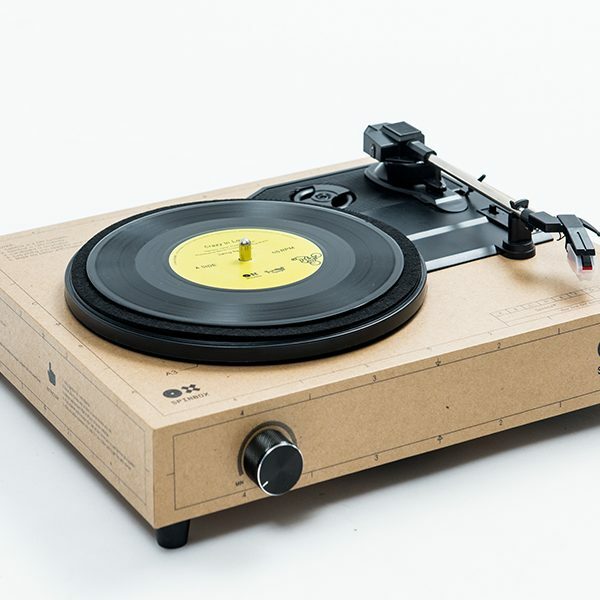 Get a Spinbox and travel the world of vinyl music with ease. 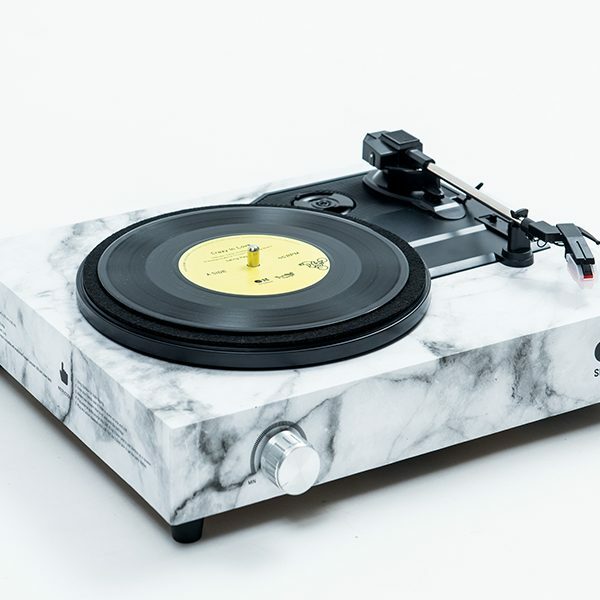 Build your own turntable in 5 steps. Assembly can be completed in just 18 minutes. Join the vinyl culture with an outstanding sense of accomplishment! The high quality, water-resistant, and versatile exterior is made with the same paper material used in packaging for Apple products. 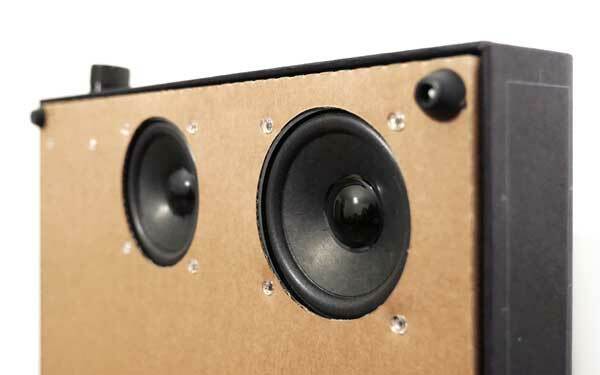 With a built-in amplifier and two speaker units, Spinbox plays music loud and clear. Spinbox can be driven via Micro USB and fits most phone charger adapters and portable chargers. 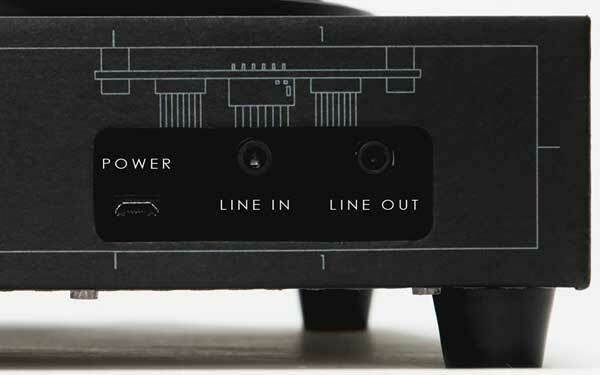 Connect your own speakers or headphones to “Line out” to extend your own sound character. Share a record you like!! Spinbox global updated their cover photo. We had such a great time at NAMM Show! Met tons of incredible people pushing music technology forward. This website uses your personal data to give you the best experience and improve our service. Review our policy for more details.